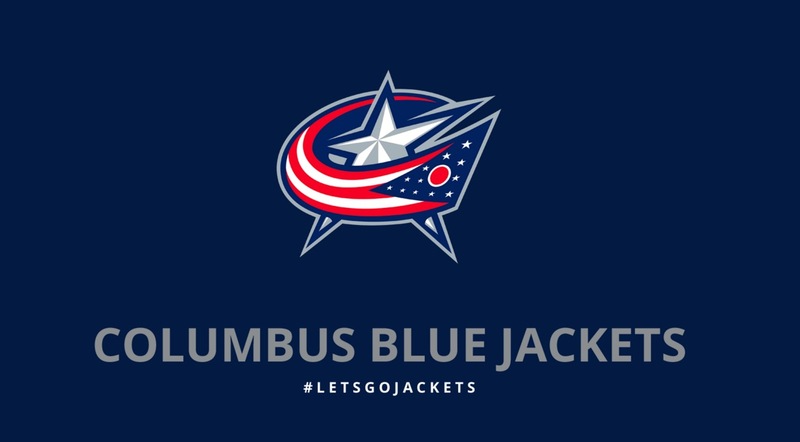 Pep Band - Blue Jackets Now March 13! 5:30* - Game over. Load trailer, bus. *All band members need to pay for their $20 performer ticket, which is deeply discounted. All band member tickets will be ordered together through the boosters. Please put a check or money order for $20 in the booster mailbox no later than February 18, payable to Fairbanks Music Boosters. 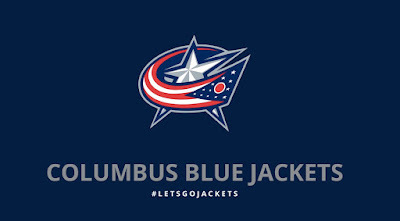 If you do not order a ticket, you will not be admitted to Nationwide Arena. If you are unable to attend this event, you must notify Mr. Keller ASAP. *Discount tickets for parents, family, and friends are for sale for $39 and a portion of that cost benefits the Fairbanks Music Boosters. They can purchase their tickets HERE. (link active on Mon 2/1) Tickets may be ordered until March 9. *All band members MUST ride the bus to the game. 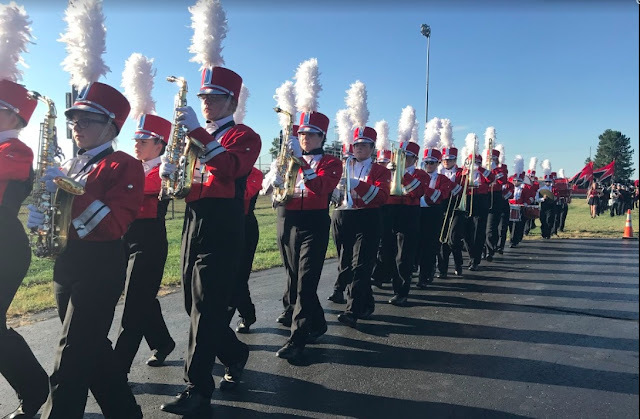 If you plan on riding home with parents instead of the bus, you are responsible for transporting your own instrument home, or making sure it is loaded on the trailer after the game. You must also give a note from a parent to Mr. Keller stating that you are not riding the bus home. Everyone must be accounted for before the bus leaves Columbus.